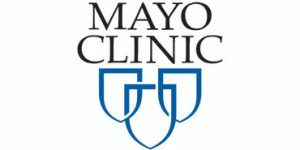 The Mayo Clinic Diet is a personalized weight loss program brought to you by the famous Mayo Clinic. It is designed to help you jump-start your weight loss, form healthy eating and activity habits, reach your goal weight more easily, and never gain those extra pounds again. Learn more about the program in our detailed The Mayo Clinic Diet review.